Don’t let any important space to go waste. Admit it: your customers probably dont spend nearly as much time on your old business website without having ecommerce features for their decision making. Most tailoring store website don’t. They simply write up some basic background info, maybe even a brief history on their brand and booking appointment functions and call it a day. But this is a Huge mistake. See, your website is the first most impression for a new user. It’s where they can learn more about how you plan to help solve their problems. It’s the perfect place to start your online sales. So, having the ecommerce features on your tailoring business website is the best option to sell your services and products. When a new customer lands on your site and heads straight for your services, they want to view your showcase clothes and their accessories to offer by you. Now it’s your job to show them who you really are, how you can help them, and what to do next. If your tailoring business website is not doing this, you for sure need to check out. 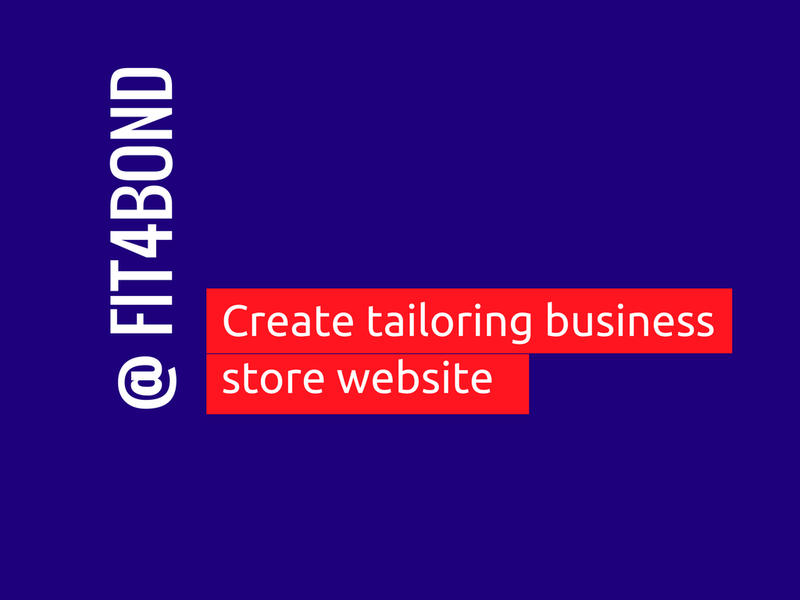 Fit4bond is expertise to create an online business store website for tailoring business especially custom tailors and bespoke tailors. We know how to turn your customers into your side with multiple features. 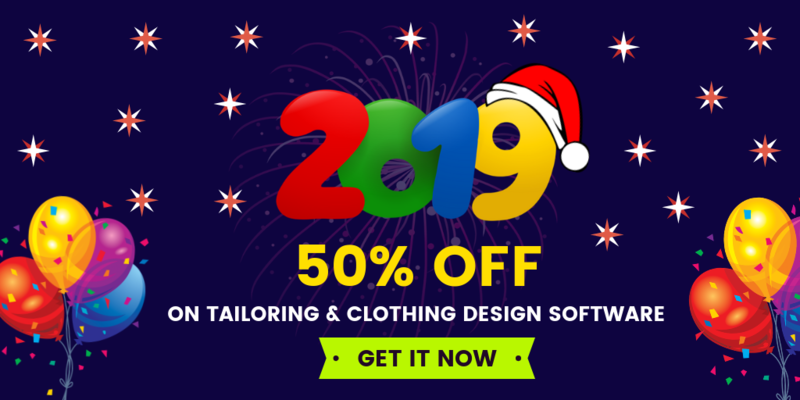 Let’s create an tailoring store with ecommerce features for your customers & revamp your website structure into ecommerce structure to create more sales. It’s the big funnel for your tailoring business store ! 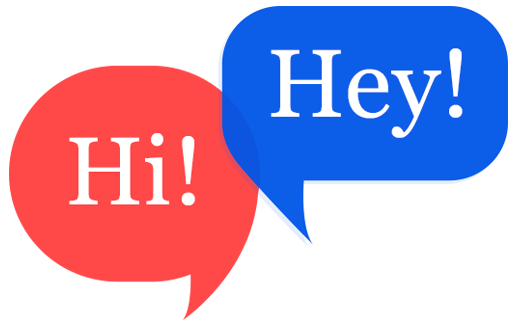 Feel free to book a free demo!